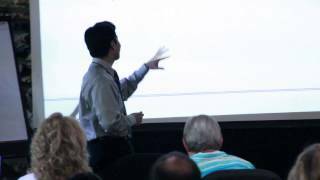 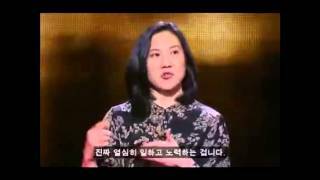 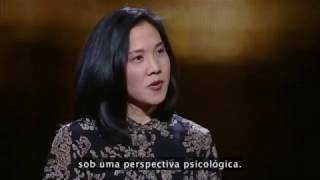 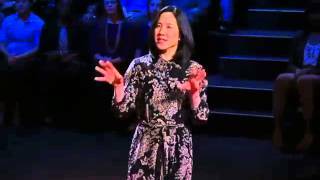 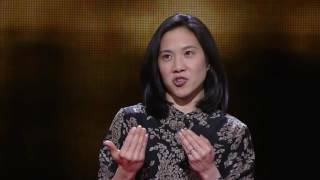 In her 2013 TEDx Education presentation Angela Lee Duckworth outlines her research on GRIT and its links to success and Growth Mindset. 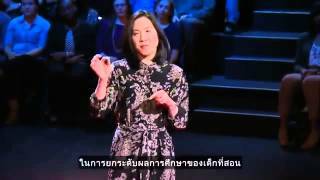 The inspirational psychologist talks "grit" with Bett TV. 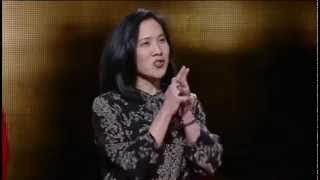 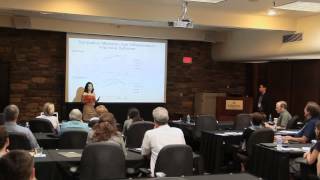 Angela Lee Duckworth talks about "grit".